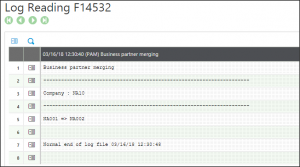 Many a times, the user creates 2 similar business partners in Sage X3 instead of 1 business partner, this results in 2 separate entities in all the related inquiries or reports. 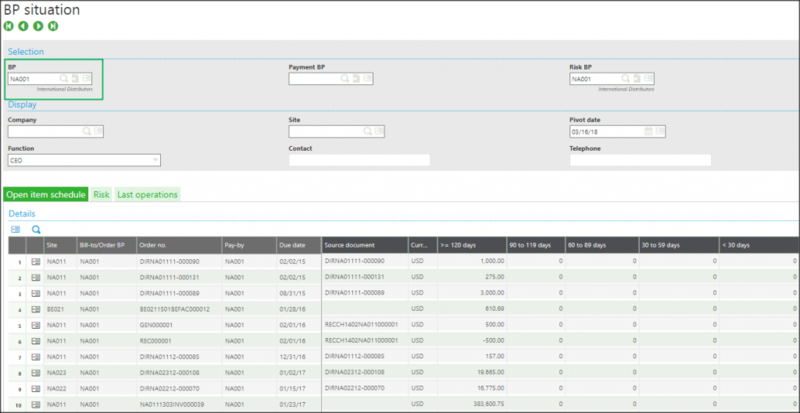 In such cases, Sage X3 provides BP Merge functionality which allows two BP accounts to be merged together, which will automatically transfer all the transactions/balances from one BP to another. 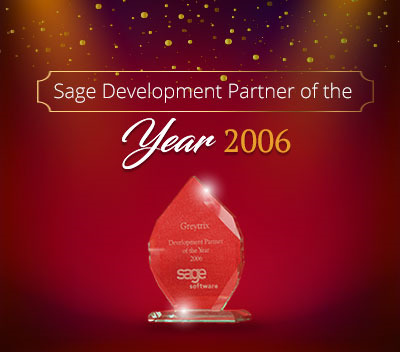 Greytrix Africa– Sage Premier Gold Development Partner is a one-stop solution provider for all your Sage ERP and Sage CRM needs. Greytrix Africa is a consulting company that offers solutions across verticals which include accounting and business management, financial reporting, ERP, CRM, HRMS and EDI. 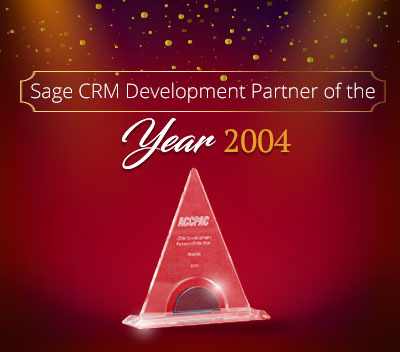 As one of the leading Sage certified X3 Partner, we have a strong sales and implementation industry presence. 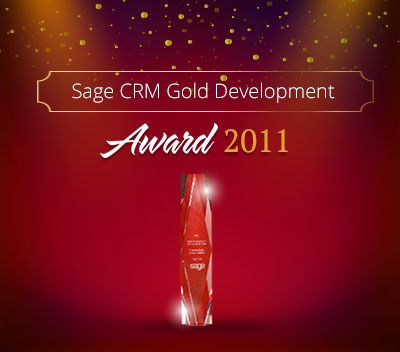 We offer scalable software development resource for customizations and enhancements within Sage X3. 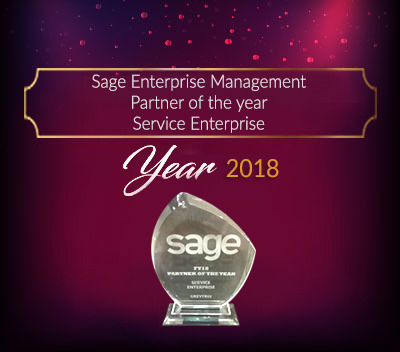 In addition to the Sage X3 development services which we provide to our end customers; our Channel Partners considered us as “Go-To” resource for custom Sage X3 solutions. Thereby, enabling Greytrix to rapidly introduce new products and solutions to the market. 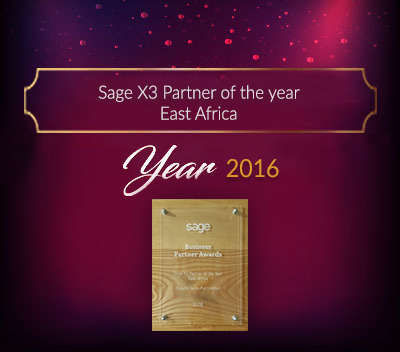 For more information on Sage X3 Consulting Services, please contact us at [email protected] .We will be glad to assist you.